Whether it’s a letter from the editor or a written record of the year that’s just passed; articles can be a great way to capture important memories for your yearbook. But what exactly should you put in an article? How do you get started? We sat down with blogger, Rebecca Hall to find out exactly how to plan, collaborate and write the perfect article. Hey Rebecca! Could you tell us briefly what drew you to writing as a way of documenting your life? My blog, Mortar + Mara is in its its very early stages, and it’s my baby – I’m hooked. I first started the blog after I had an idea for a novel, so I use the blog as a way of getting into the habit of putting my thoughts into words. And when you have an idea for a post, how do you plan out what you want to say? I procrastinate a lot first… and then I try to set aside time to sit, with no distractions, and just write – not planning too much where a piece is going. I do my research on a topic when needed, and I always think it’s good to leave it and come back with fresh eyes to see if I have a new take on an idea. I also always make sure I keep note of anything I find inspiring or interesting when I’m out and about. If you had a blank page to fill with writing, where would you start? With anything. I did a great writing course at Morley College which taught me the method of free writing. You just write every single word that pops into your mind without pausing to think about it. You can really surprise yourself with what you come out with. It’s a great way to get the ball rolling. How would you choose a template if you were writing an article? I really like a clean, minimal aesthetic so I’d try to bear that in mind while I’m creating a post. I also like to use images along with a piece of writing to help illustrate a point I’m making. When putting together a yearbook in our system, editors can collaborate together and can also assign pages to other members of their book. How would you approach writing an article with someone else? I love collaborating! You just have to be accepting and inclusive of everyone’s ideas, but it’s great for being creative. 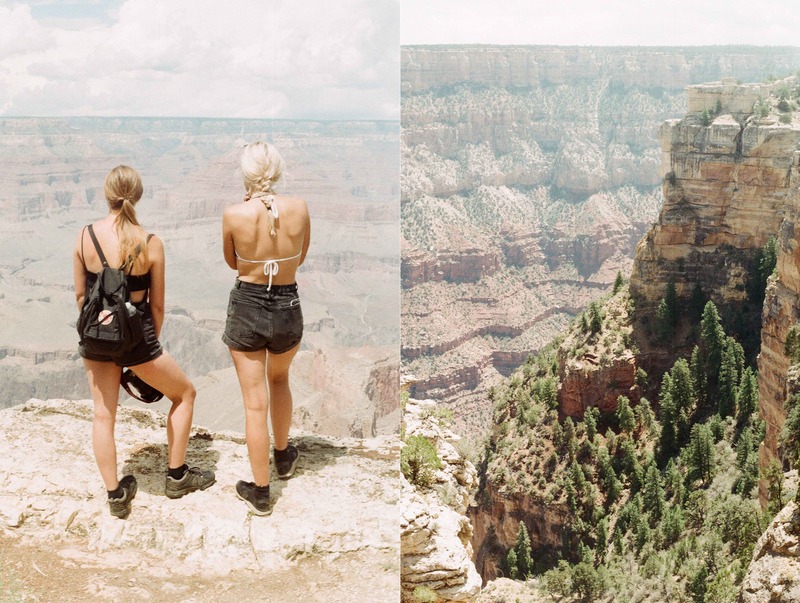 When my friends and I did a road trip of America last summer, we kept a blog together as a diary of what we got up to on the trip. We always had a good time sharing our stories from the day. Even now, it’s so much fun to read through it and remember what we did together. And finally – when you can use a blog or social media as a journal, do you think it’s still important to keep a printed record of your memories? Yes – I love it. I’m a real sucker for film photography. There’s something so nostalgic about flicking through an old photo album that you just don’t get with social media. It solidifies memories so much more in an age where moments can be so throwaway. All images courtesy of Rebecca Hall. 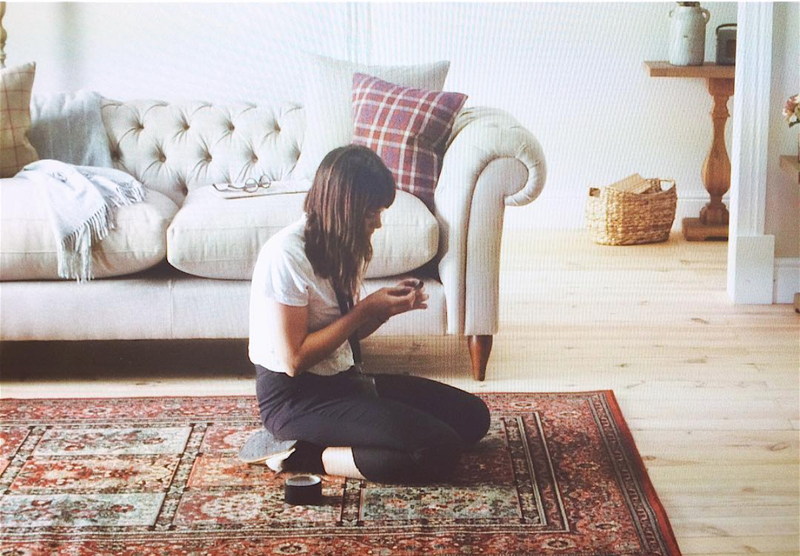 Find her blog here and keep up with Mortar + Mara on Instagram.